I did test your form and I am able to replicate the issue you are having. It does display the "Invalid refresh token" error message. This seems to be a new issue as it was working fine a month or so ago. 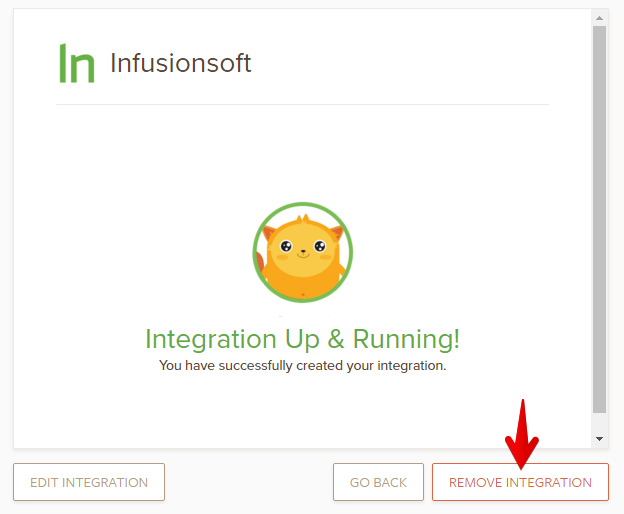 I checked our infusionsoft integration and it is working without issue on my end. Make sure you are using the correct API key for all your forms. If you had generated a new key at some point, it would require updating the key for your other forms. 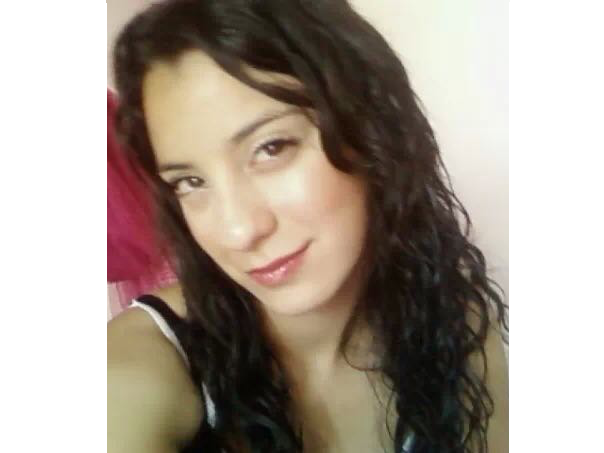 Hi, I;m not getting any where with this. I have disconncted all my forms which where connected to infusionsoft and just tested it on one form -> https://form.jotformeu.com/60815571796365 I'm still getting the same error. I never had this error in the past. I haven't changed my api key for infusionsoft. This is a massive issuie for us as it stop alot of main email marketing. Please advise. 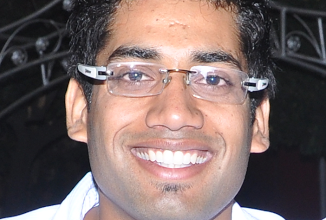 I have tested this on my form integrated with Infusionsoft and it is working fine. It is also working fine on the cloned form. However, since this error is occurring in your form, I have raised this to our developers for further investigation. We will let you know here once this is fixed. By the way, I suggest doing the following. This might as well help. 3. 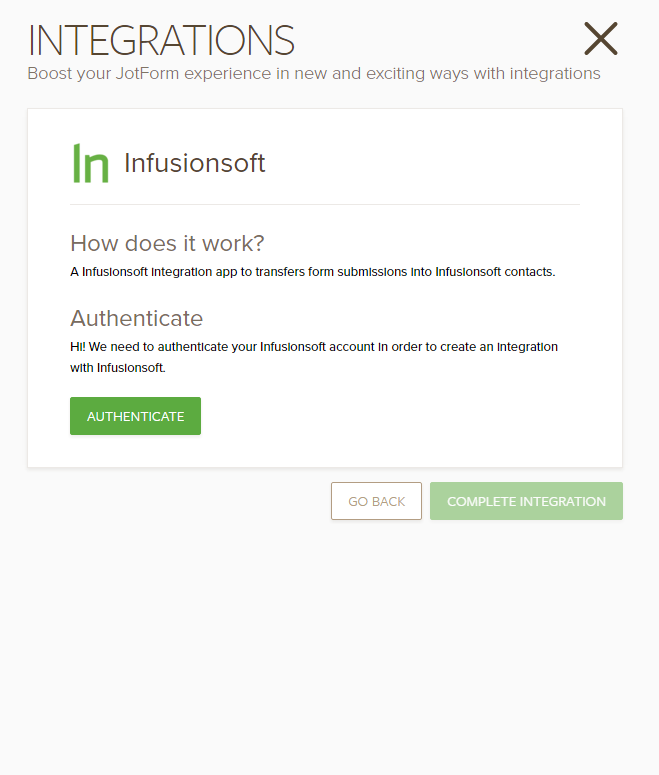 Login back to JotForm and re-integrate your form to Infusionsoft. My colleague have already reported this issue to our backend team. We will get back to you as soon as we have any update from them. I am having exactly the same problem. Again, Infusionsoft integration is involved. 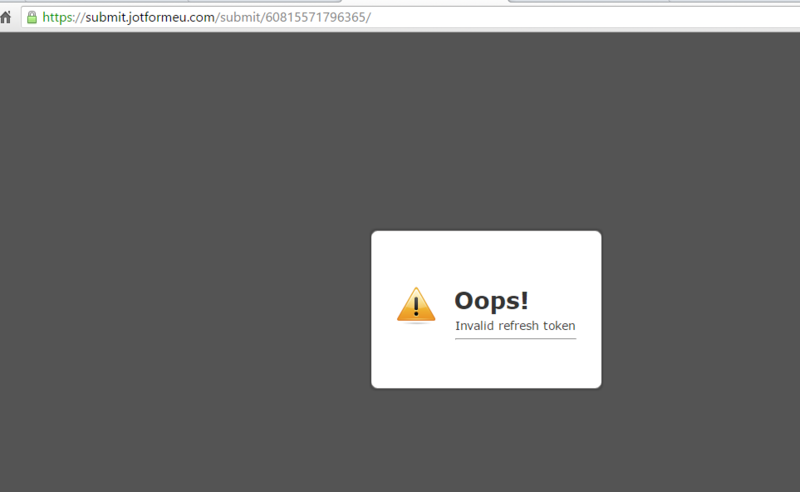 If I remove it, the form runs fine, but as soon as I integrate it with Infusionsoft, I get the "Oops, Refresh Token Invalid" message. So I will be very interested in your answer to Tidybooks. Hi is there any updates regarding this? Unfortunately we do not have any update yet. 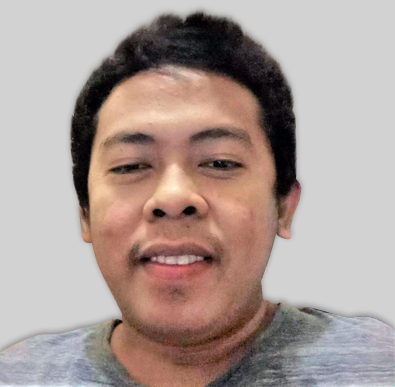 We will let you now from this thread as soon as this issue is resolved. First of all thank you for checking the status of your ticket. Unfortunately, there is no update yet. However, one of our developers was already assigned to fix the issue. We will notify you here once we have an update on the status. Thank you for your patience. Hi it's getting a bit worring that this hasn't been sorted yet? 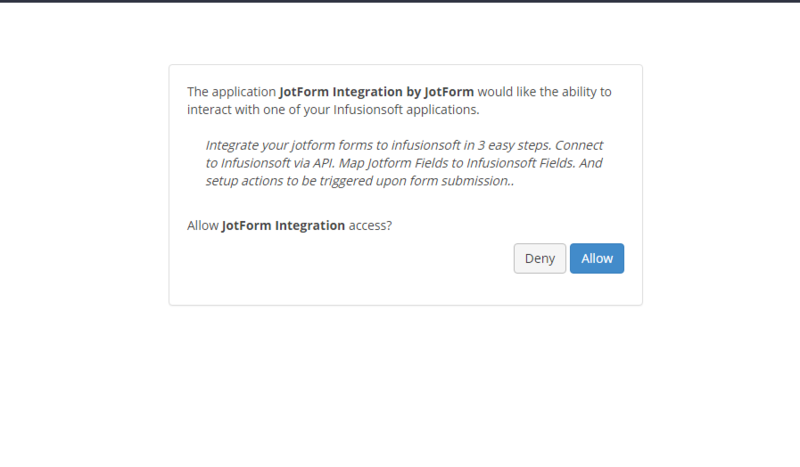 We use jotform for the the integration with infusionsoft so are lot of campaigns are dead now until this is fixed. Can you provide a date of when this issue will be fixed otherwise I'm forced to look for alternatives. Really sorry for that, we understand that the time it takes to solve this issue affect your activities.There is a Developer working on it but we do not have the specific date it might be fixed. We will need to wait for answer from upper level, once we do you will be updated. 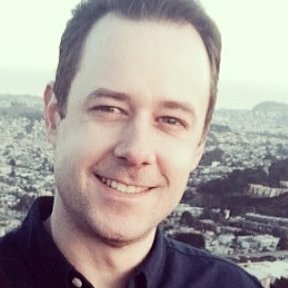 We have found the cause of this problem and released a patch today. The issue should no longer persist, however we advise you to re-integrate your form "toy storage simple" so the tokens can be renewed properly. Feel free to contact us again if you have more questions or concerns. On behalf of our developer, you're most welcome. Thank you for confirming. Feel free to contact us anytime. We will be happy to help.